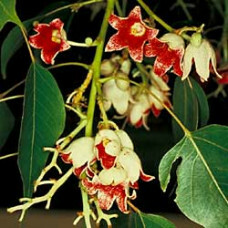 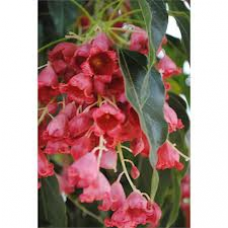 Upright bushy shrubs with pink, red bell flowers in Winter and Spring. 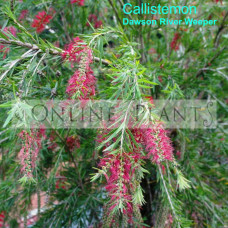 Grows in acidic or neutral da..
An evergreen shrub with long, narrow, aromatic leaves & masses of large, purple-pink, bell-shape..
Small evergreen shrubs with fine aromatic yellow-green foliage and hanging cup-shaped flowers which ..
A very long flowering bottlebrush with a beautiful, weeping habit down to the ground.Bright red flow..
A small to medium sized tree which may reach 30-35 meters in height although it is usually much.. 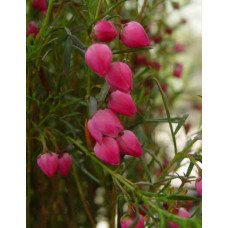 This is a small to medium sized shade tree offering glossy green foliage and clusters of salmon pink..
Swan River pea is adaptable to a wide range of soils and climates in sun or semi-shade. 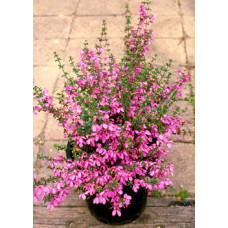 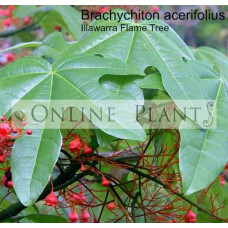 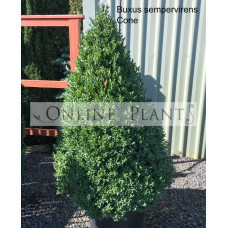 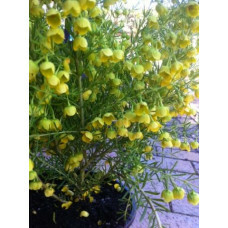 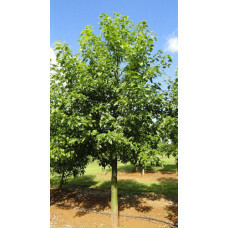 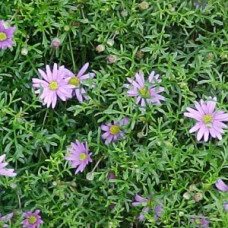 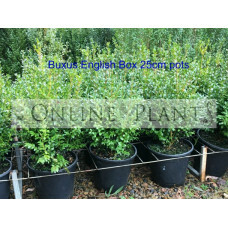 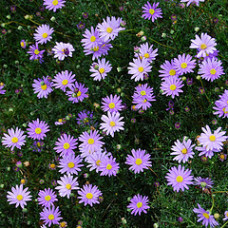 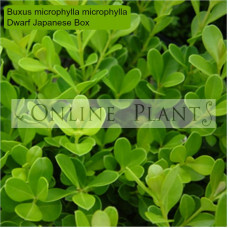 It grows wel..
Evergreen dwarf shrub with rounded glossy foliage and a dense growth habit. 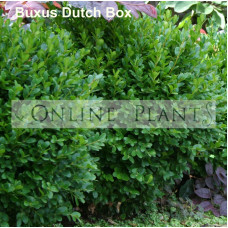 Excellent for garden edg..